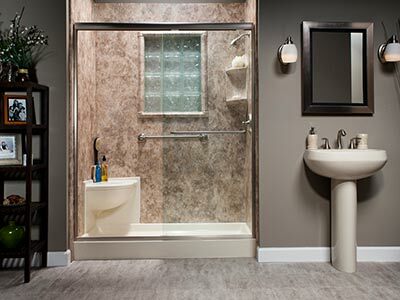 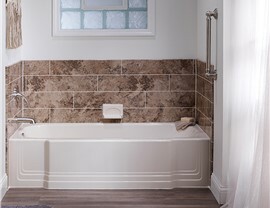 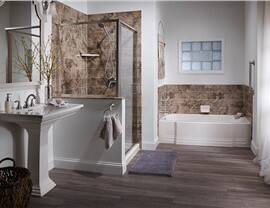 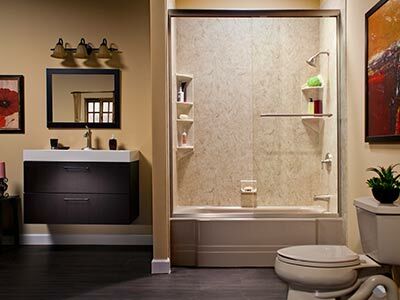 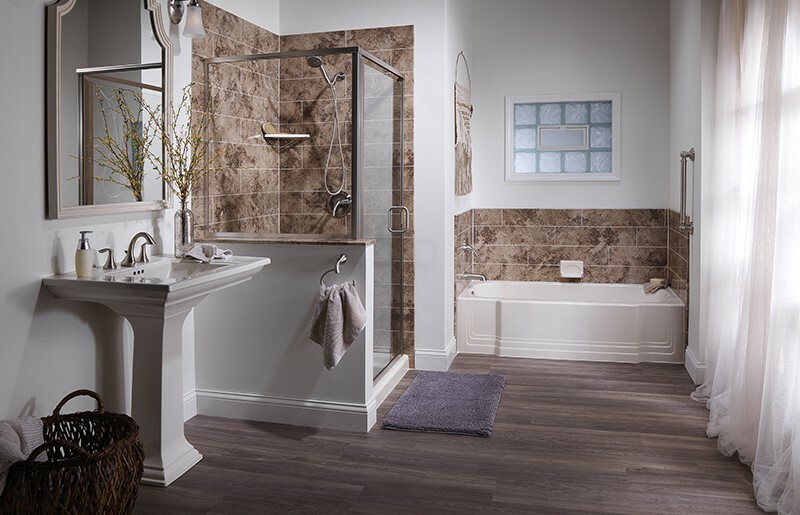 Our Durham bath remodelers know how to get any tub installed in as little as a single day. 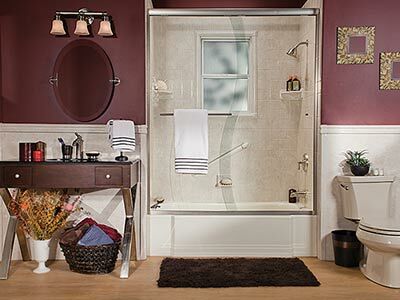 Our bathroom remodelers can also customize your bath with a variety of additional features, including built-in benches, shower caddies, soap dishes, and more! 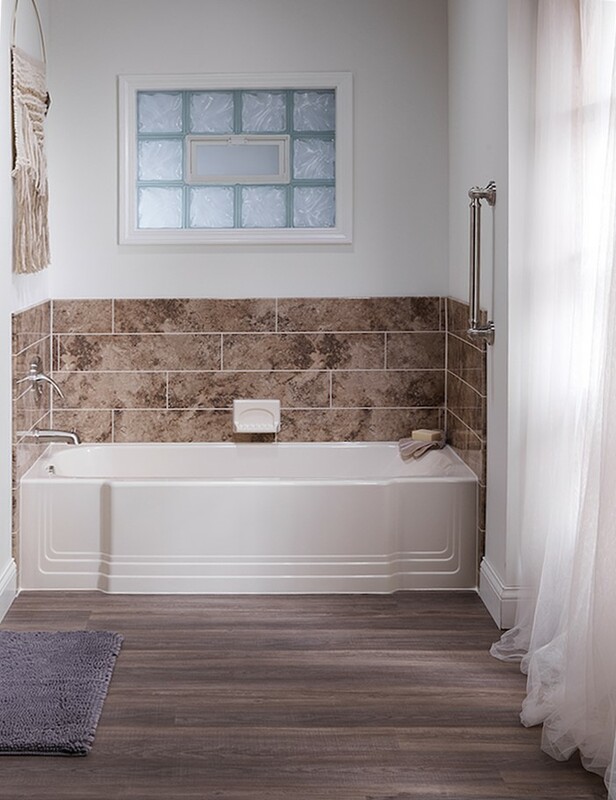 If your bathtub is so damaged that it cannot be covered, we also offer bathtub replacement services where we will swap out your old tub for a new easy-to-maintain acrylic model.